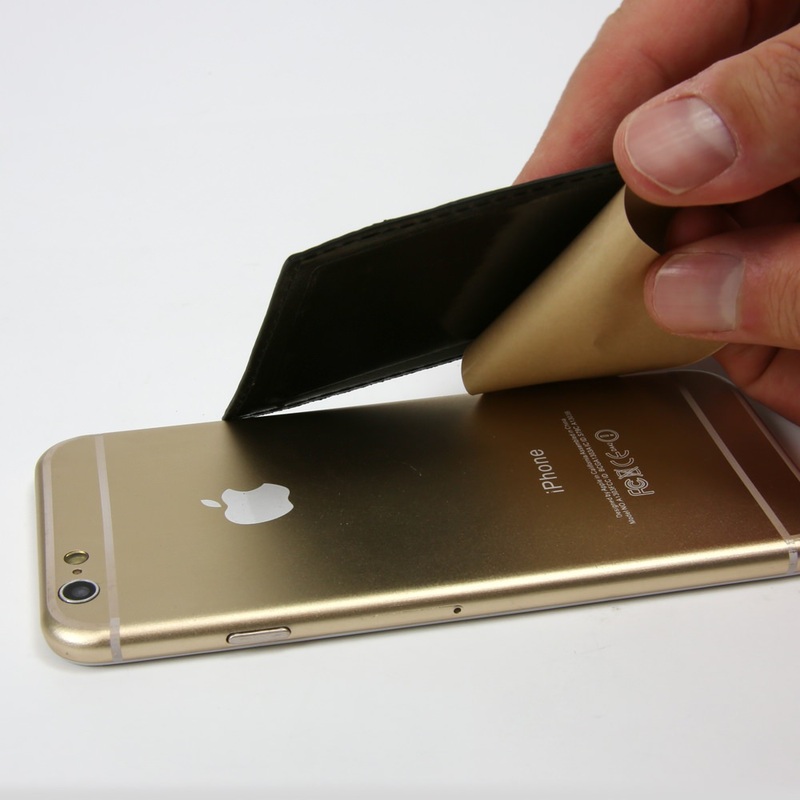 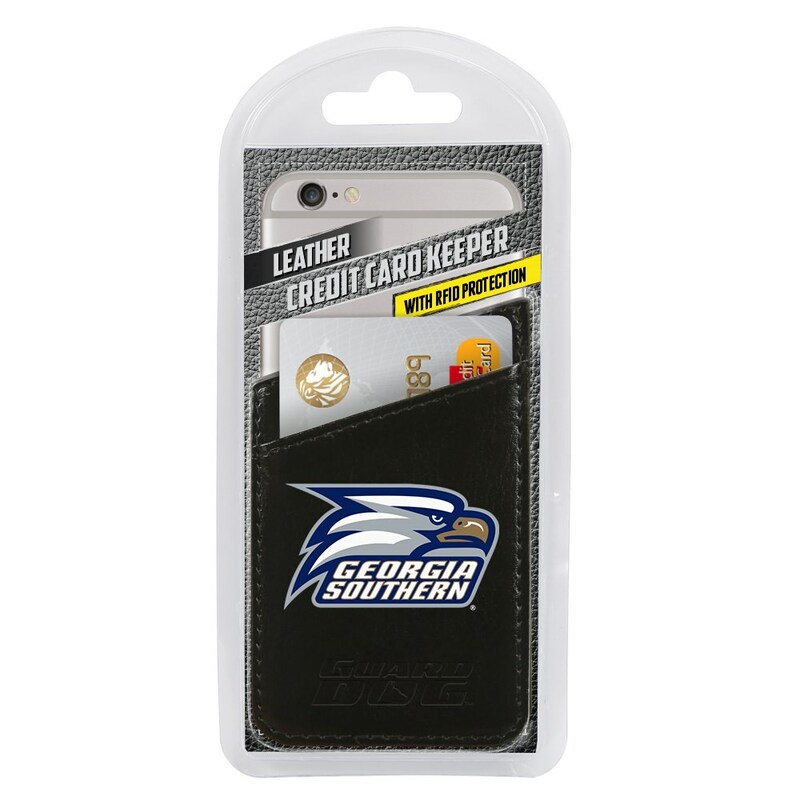 Protect your information in style with the Card Keeper Leather Phone Wallet with RFID Protection from Guard Dog®! 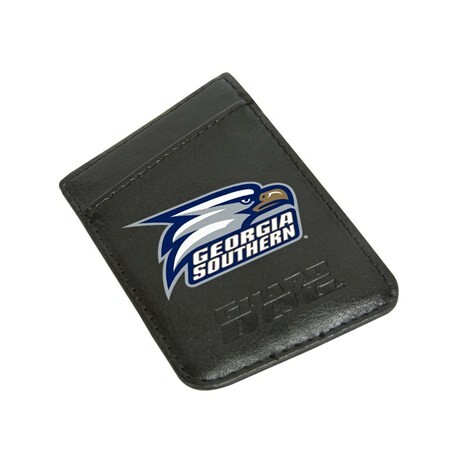 This genuine leather phone wallet features the Georgia Southern Eagles logo and shields your RFID chipped cards from unwanted theft. 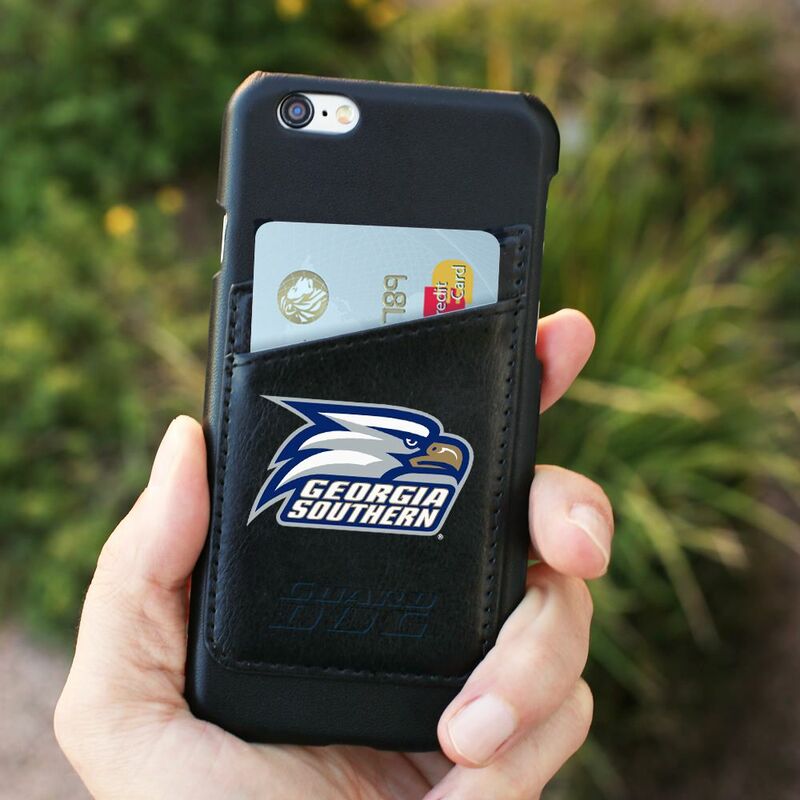 The Card Keeper easily holds up to two cards and can be attached to the case of your choice or directly to the back of your phone. 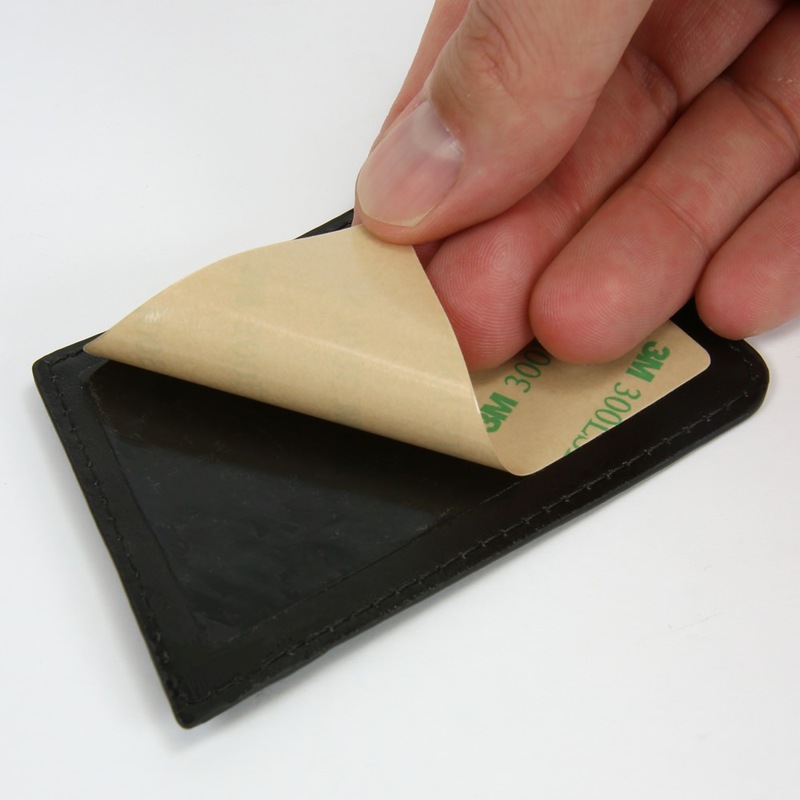 Leave your wallet at home - enjoy convenience and identity protection all in one accessory.